I'm a huge fan of mask products. And this time I'm trying out this not so ordinary yet most rave among beauty gurus and beauty enthusiasts. 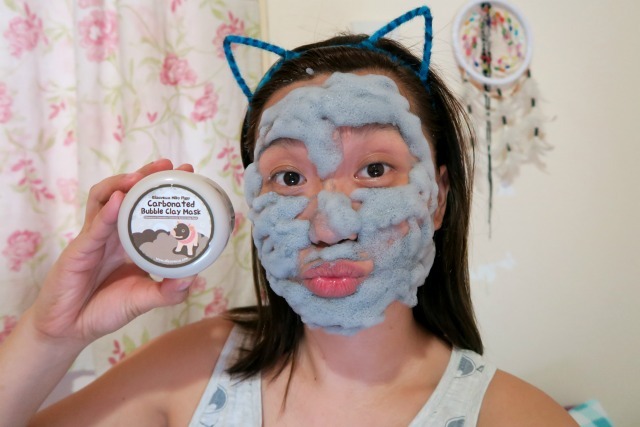 I'm so happy that finally I'm trying out the Elizavecca Milky Piggy Carbonated Bubble Clay Mask. 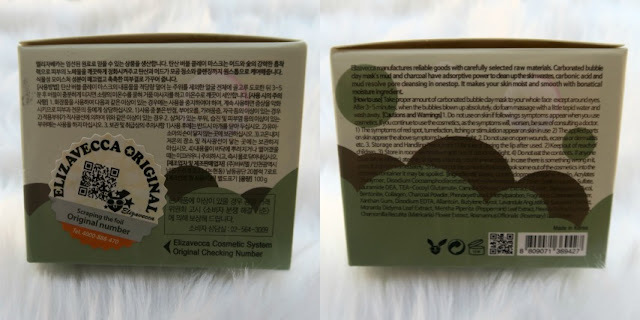 This is one of the trendy korean skincare products and been popular for the past years. Everyone must be curious and crazy over this mask so I thought it would be exciting to try this out and see how it works on me. What is Elizavecca Milky Piggy Carbonated Bubble Clay Mask? Does it really worth every penny? 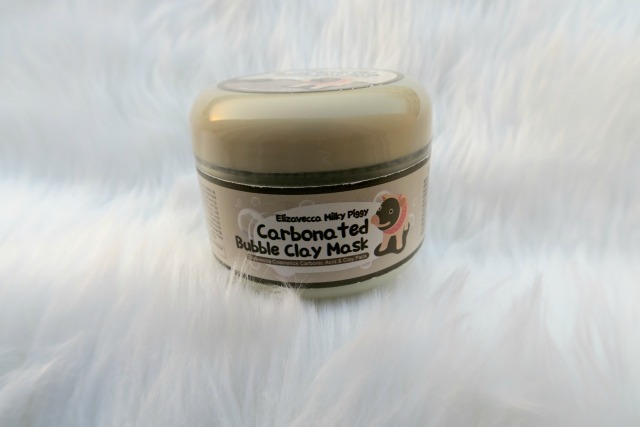 Basically it is a facial mask made of clay that contains charcoal carbon that's why it bubbles when applied. 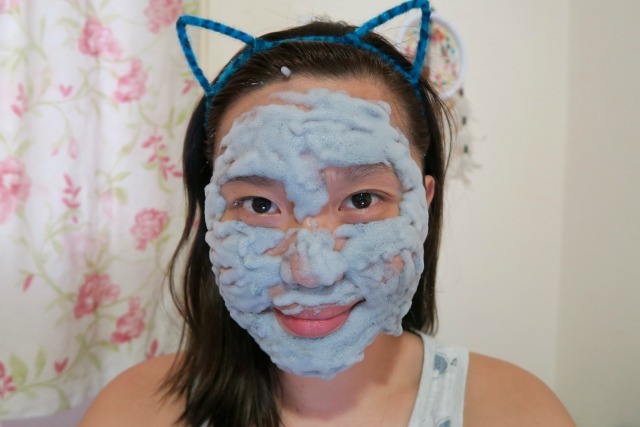 This mask is soft, bouncy and jelly or pudding like texture. The color is solid grey, obviously because it is a clay form mask. For me, the scent smells a lot like a clay that has a little chemically or cosmetic scent but not too strong. 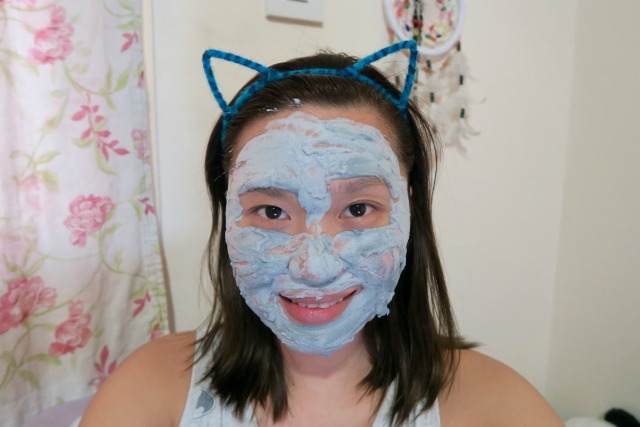 This mask works both a deep pore cleansing and refining mask. It is ideal for softening and smoothing for a more youthful glow. The packaging is so simple and cute. It comes in a box and the product is in a small round plastic tub. 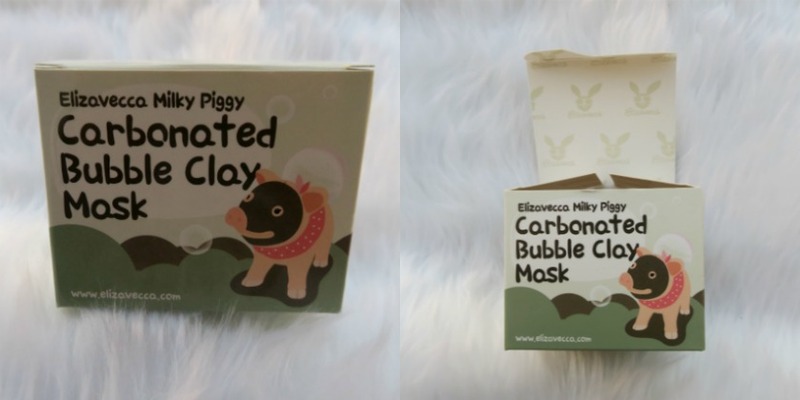 The pig with a pink scarf and a clay mask on it's face shows how supposedly the product must use. The box has Korean instruction. And finally, it is easier because English translation is also available. 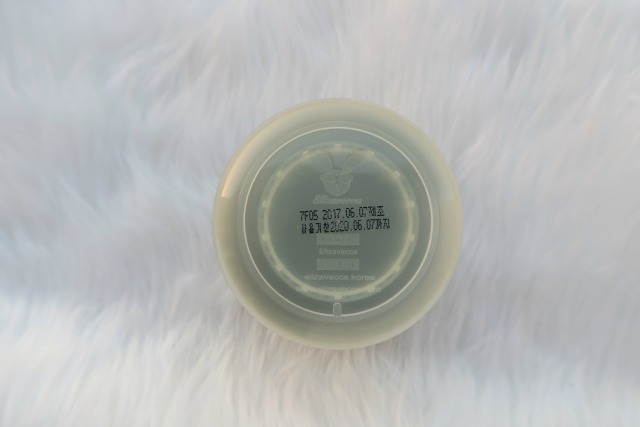 This product is formulated from a combination of unique ingredients like charcoal powder, lavender extract, peppermint leaf extract, rosemary leaf extract and collagen. And oh, this product is not tested on animals! When you open the cover, you'll notice that there's a little paddle to help you apply the mask without getting messy, and a plastic cover to keep it air-sealed. At the bottom of the tub, you will see the date details. I'm guessing that the date mentioned first is the manufacturing date. Let's begin the fun part. I took enough amount of this clay mask using the paddle and apply all over my face. You can also apply the mask with dry, clean hands. Once applied, it is still on it's paste consistency but immediately started bubbling as I was still applying it. Make sure to apply as fast as you can. After few seconds, I started to feel the tingling sensation and hear the bubbling noise, but it doesn't really bother me. 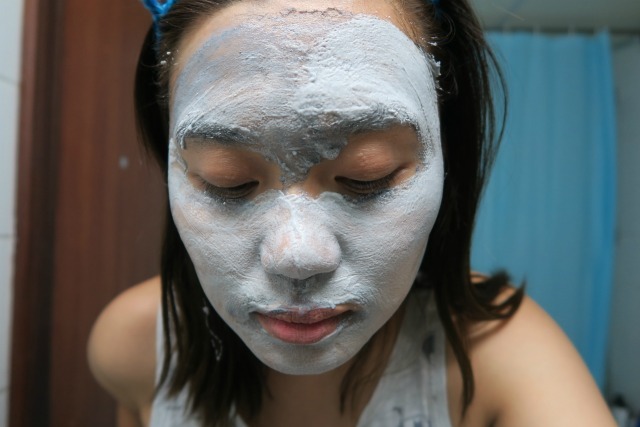 Avoid the eye area, mouth and nose because the mask will bubble up and expand. See my first attempt of application. So be careful so bubble won't get into your nose. I will be more careful for my next applications. Now my mask is ready for a massage. Before rinsing off, remove the bubbles and it will get back to the paste consistency. 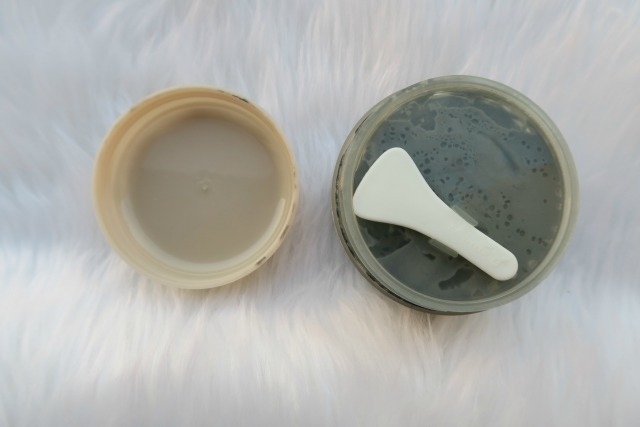 Gently rub the paste for another 1-2 minutes for deeper exfoliation. After the massage, I rinsed off the mask with lukewarm water and patted dry with a clean towel. This mask is ideal for all skin types. 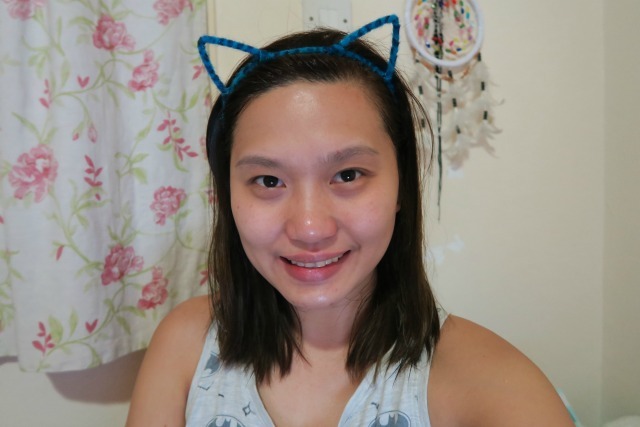 I have an oily combination skin and it really works on me. 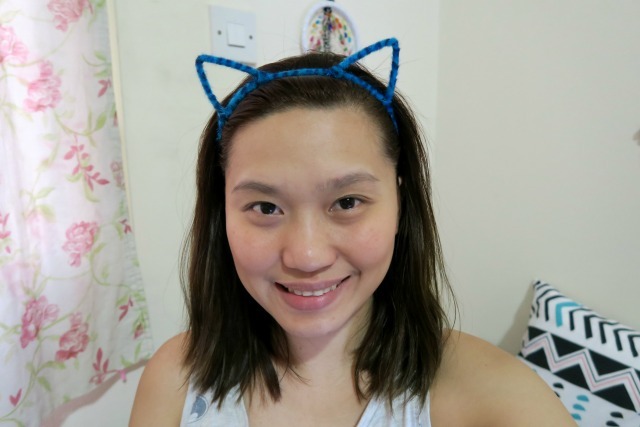 I felt that my face look much cleaner without harsh exfoliation. My skin felt soft and incredibly smooth after one use. I also felt the tightening feeling on my skin. And if you can notice the glow on my face. Wow! The next day, I don't have break outs or problem on my skin. I'm definitely adding this product into my weekly skincare regimen. Hope this review has been helpful. 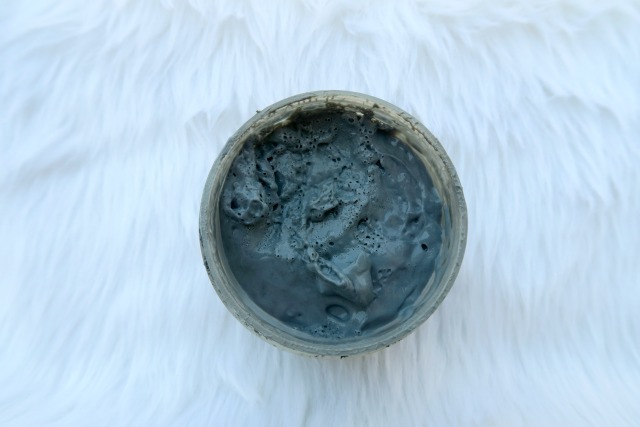 Please let me know in the comments below if you've already tried this carbonated clay mask.